Having played a part in the writing and composing of the song, the multi-talented star gives us a taste of his honey vocals, reminding us of what his rightful place in the industry is. Strolling through the aesthetically pleasing streets of London, he sings of the bittersweet emotions of a breakup. Focusing on denial, the uplifting tone of the chorus stating he doesn’t miss said person is balanced by the melancholic verses that seem to almost yearn for the past. While previous tracks like “Honestly” and “Potion” were quite upbeat and put the singer-songwriter in a completely new light, this release focuses on the indie genre that he excels at. The guitar riffs that set the mood for the song seem to continue and take inspiration from tracks like “Honestly,” while being much more laid back and warm. Dressed in a plaid coat and turtleneck boasting warm fall shades, Eric manages to blend into the serene background. The music video is quite simple which allows us as viewers to focus on the emotional expression of the lyrics through the melody and his acting (another skill to add to his repertoire). His expressions and delivery of the lyrics send the final message of the conflicting emotions throughout. 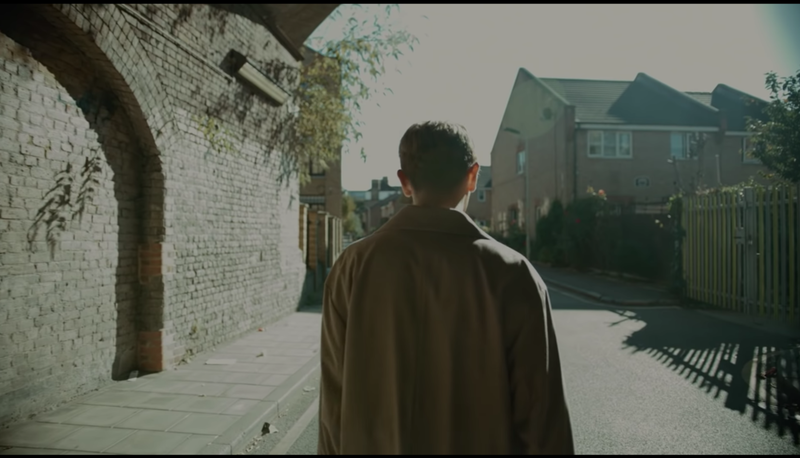 The pastel tones of London’s colors as well as the soft filter of the music video complement the song perfectly. With the positive reaction his EP received, being the only Korean act amongst artists like Lorde and James Bay at We The Fest, and conducting a successful tour, 2018 has been a good year for him. Almost as if finishing it off with a final bit of artistic flair, “Miss You” is a track that is completely in sync with both the weather and his own personal charm. Making you want to bundle up and nurse a hot mug of tea, this track will provide you with the comfort you need for the impending winter months.